If you are reaching the final days of your treatment with invisible braces in Luton, you will be looking forward to showing off your new smile. However, your braces are only step one of the teeth realignment process. Step 2 is equally important: you will need to be diligent and committed to this stage of treatment. Whilst wearing your brace, your teeth are guided into a new position, loosening the connective tissue around your roots, so once the brace is removed, your teeth need a gentle hand to hold them in place whilst your jawbone regrows, securing them into position. A retainer achieves this for you, as your dentist at Vogue Dental Care will discuss with you. So, here is an overview and round-up of what retainers do and the types we can offer you. What are retainers and why will I need one? Once your invisible braces in Luton is removed, a retainer replaces your brace, holding your teeth in their new position as your jawbone grows and resettles around this new position. Your jawbone will then take over from your retainer and the process of realignment is permanently completed. This whole process can take up to a year and you will need to be patient, diligent and thorough in the wearing, cleaning and maintenance of your retainer. The retainer itself comes in various styles, these are vacuum-formed, fixed and Hawley. Fixed retainers are great for anyone who has a very busy life and therefore possibly more at risk of forgetting to replace their retainer. These are fixed to the back of your teeth rendering them as invisible as your invisible braces in Luton. They require careful cleaning to ensure food particles do not clog your retainer, increasing the risk of decay. This retainer is clear and fits snugly over your teeth, and are discreet in appearance. You do not need to wear them for eating and drinking. These consist of a plastic section that fits to the back of the teeth and a thin wire that then goes across the front, holding your teeth in place. It is fully removable but can be difficult to speak with initially. 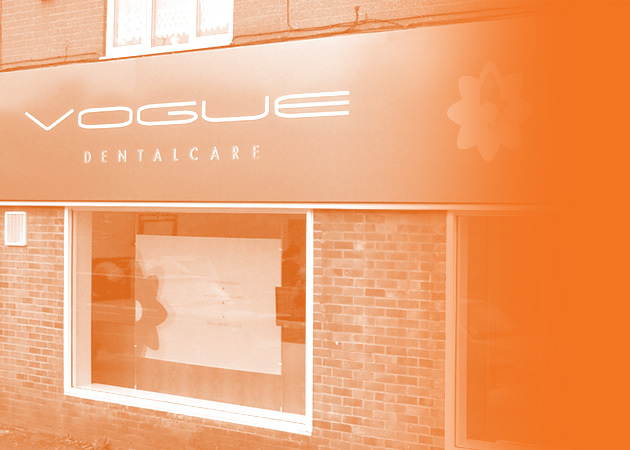 This entry was posted in Invisible Braces on 12th February, 2019 by Vogue Dental Care.